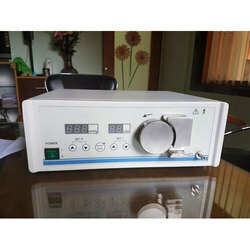 Our product range includes a wide range of hysteroscopy irrigation machine and hysteroscopy instruments. Can be used for Irrigation for hysteroscopy /urology. Pressure and flow controlled very safe. We have uniquely positioned ourselves as a dependable firm, engaged in manufacturing, exporting, trading, importing and supplying Hysteroscopy Instruments. This instrument is design with top grade material and advanced technology by competent workforce in accordance with certified industrial norms. The instrument offered by us is available on diverse specifications as per the needs of customers. Prior to dispatch, offered instrument is examined at our end. Manufactured on CNC (computer programmed) machines for improved accuracy, sturdiness and finishing. 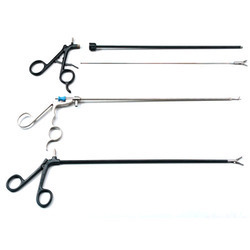 Looking for Hysteroscopy Instruments ?